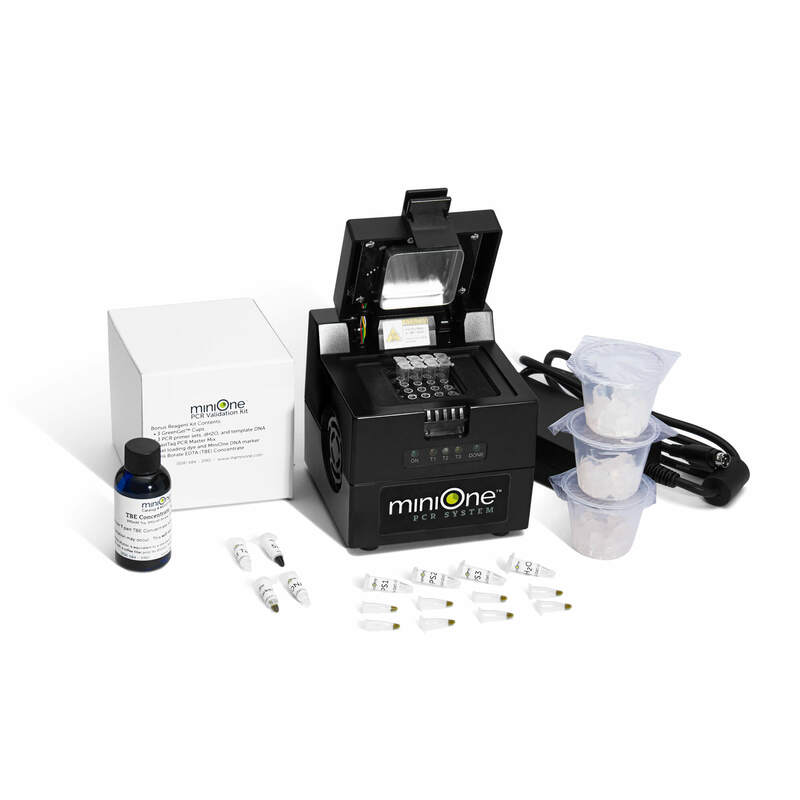 MiniOne PCR System and the Android Mobile Control Tablet preloaded with the MiniOne PCR Control App is a fast, intuitive, and accessible system specifically for teaching hands-on DNA amplification in classrooms. 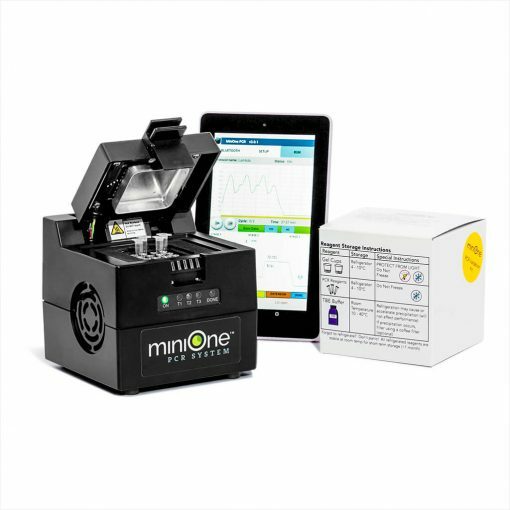 MiniOne PCR System has a 16-sample capacity, 4°C to 99°C temperature range with heated lid, constant temperature for PCR cycling programs, Peltier element for fast heating and cooling, intuitive app for programming and monitoring on a mobile device (Android, iPad, or iPhone), no cables or access to your school’s wifi needed. 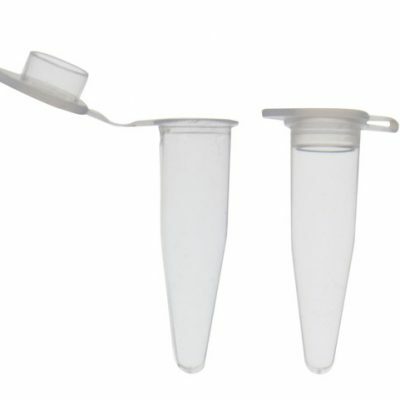 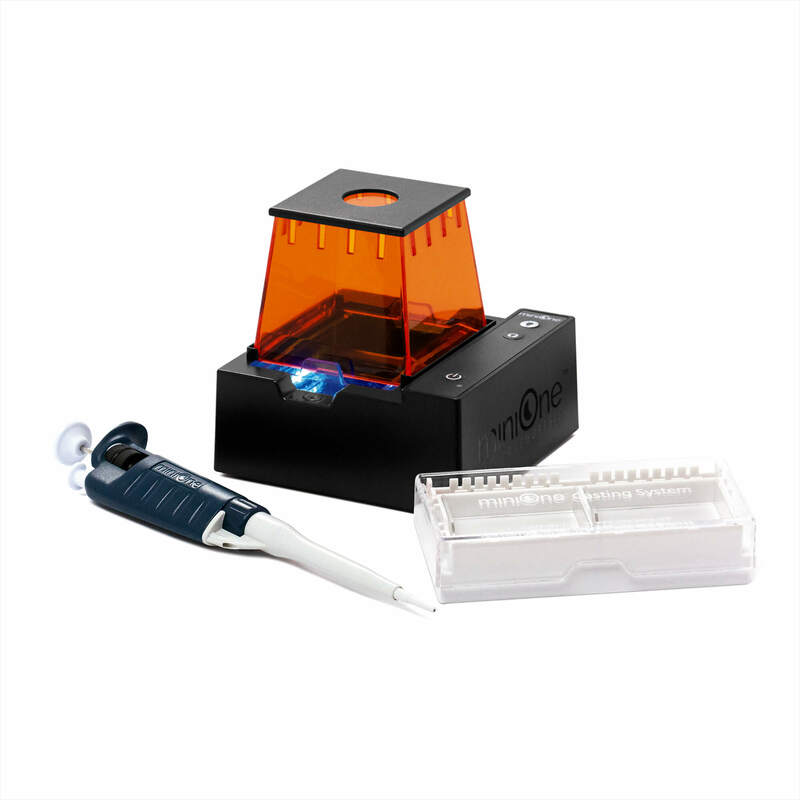 With the MiniOne PCR System, DNA samples are amplified and ready to run in one classroom period. 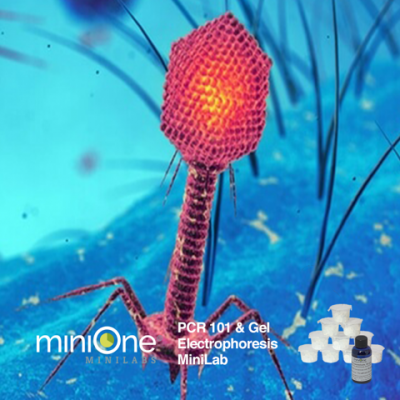 Android mobile device with 7-inch, full color graphic display, and preloaded with modern, student-centered App connected via Bluetooth® LE for programming and monitoring the MiniOne® PCR System.